Lake Victoria Youth LGBT is a grassroots not-for-profit organization that strives for the rights and the wellbeing of LGBTI people in Uganda, focusing on LGBT youth. With our funding, Lake Victoria Youth will develop a range of activities to communicate the universal message LGBT rights ARE human rights, aimed at reducing homophobia in Uganda’s society. 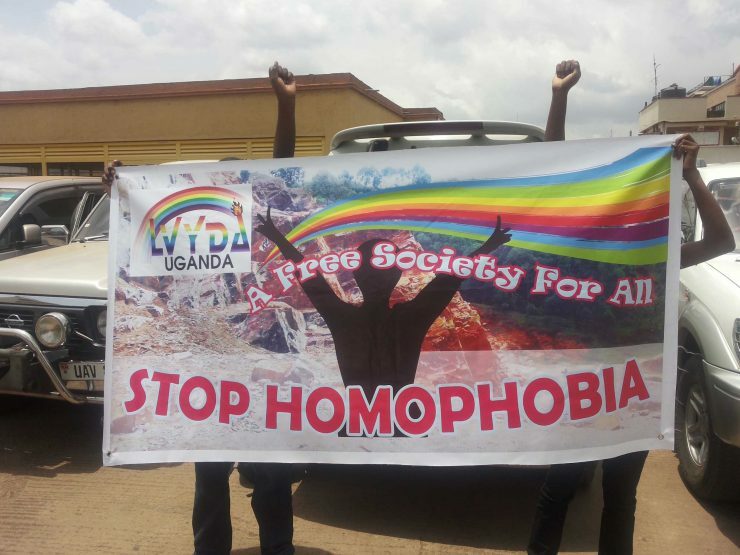 In order to achieve this, they will translate the current Anti-Homosexuality Bill into local languages to educate the community and organize workshops on how to run advocacy campaigns safely. Also, discussions will be planned with several focus groups consisting of community leaders.